3. 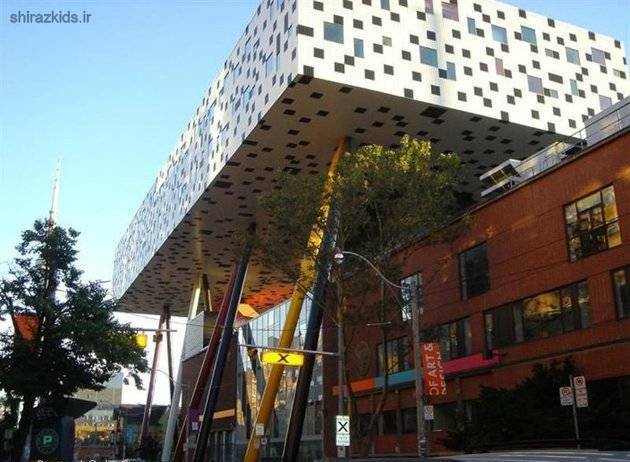 Sharp Centre for Design; Toronto, Canada Although some call it innovative, there are others who call it intolerable. While the building's black and white squares combined with pencil-like stilt supports make it look like a clubhouse for crossword puzzle enthusiasts, this building is actually part of the Ontario College of Art & Design. 4. Aoyama Technical College; Shibuya, Japan Ever wondered what you get when you cross a Transformers figurine, an oil well, and a curling rock? Now you know. The school's site offers that the building "represents a new order...through the tolerance of chaos." 5. 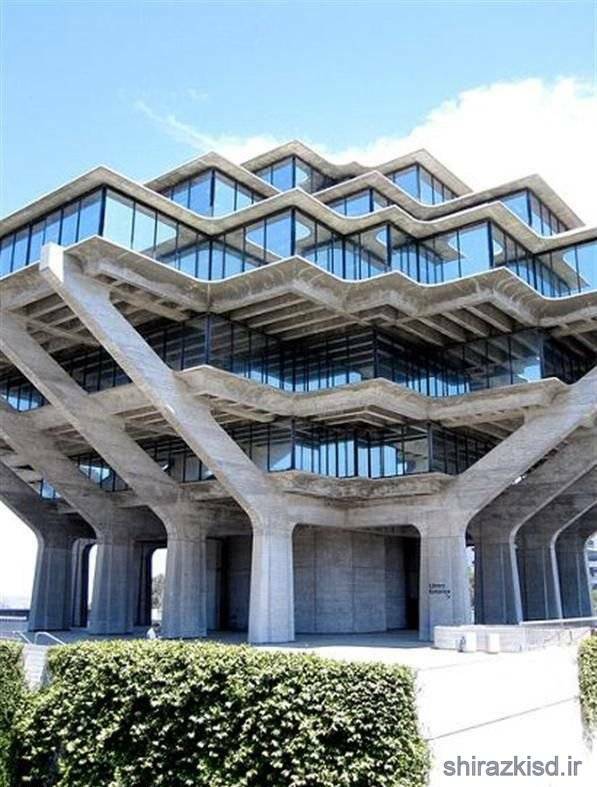 Geisel Library; University of California, San Diego, CA This library is one of the best examples of Brutalist architecture ever built, and that's not a compliment. 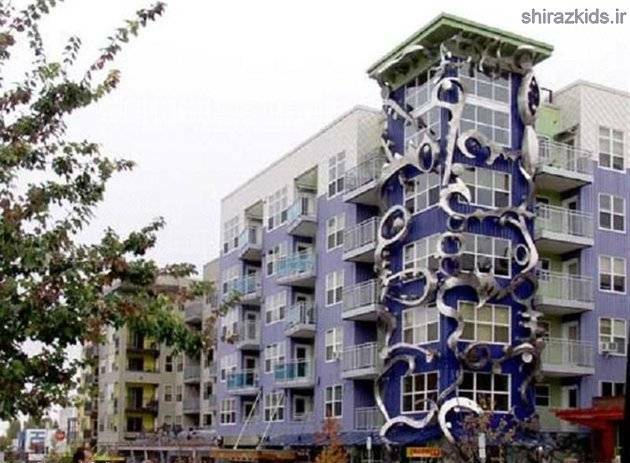 Named after Audrey and Theodor Geisel (better known as Dr. Seuss), we think it would have been a whole lot prettier had its benefactor also been its architect. 6. 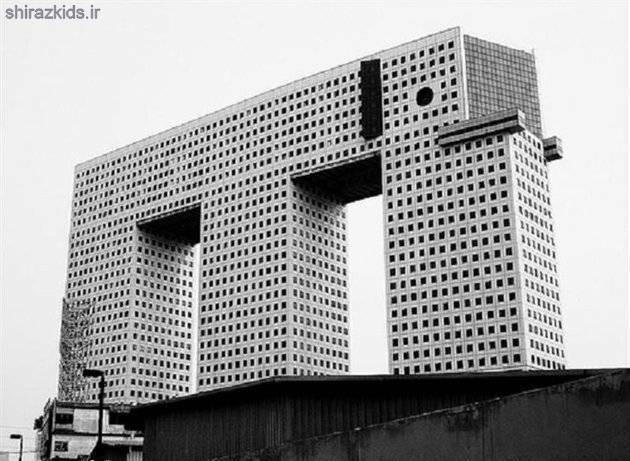 Chang Building ("The Elephant Tower"); Bangkok, Thailand It's not that we think the design is that bad and we even like the intended humor. 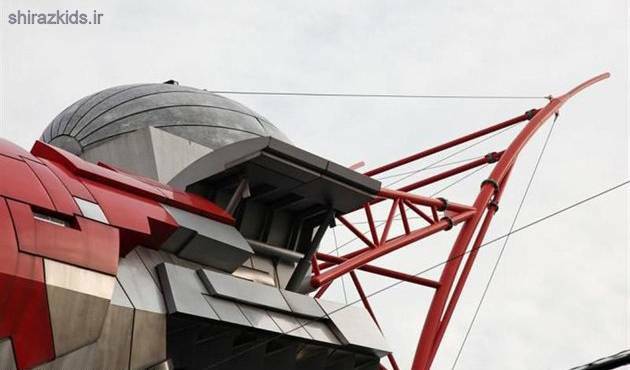 It's the half-hearted execution that turns this potentially fun idea from attraction to eyesore. 8. 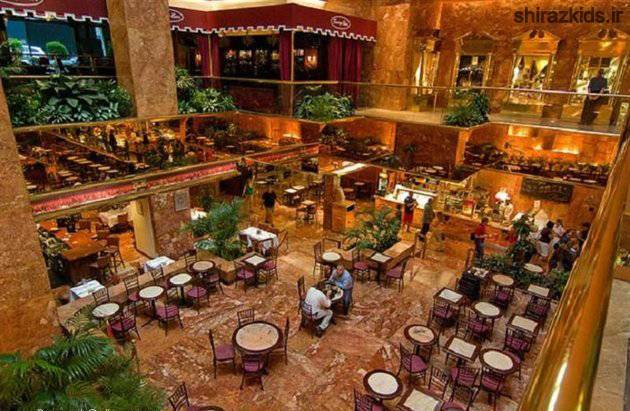 Trump Tower; New York City, New York When it was completed in the early 80s it was considered the signature building of its time...and that's part of the problem. Downright dull on the outside, dizzyingly gaudy on the inside, this outdated building is generally only visited by tourists as it is almost universally avoided by actual New Yorkers. 9. 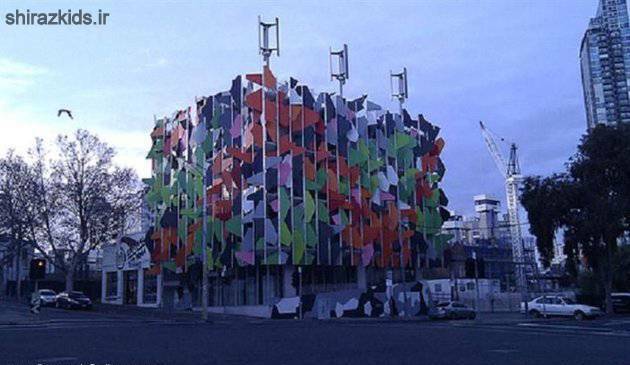 The Pixel Buildling; Melbourne, Australia Yes, the building is carbon neutral, but how many Olympic mascot pins had to die to make it? While we love that the building is self-sufficient (they even collect their own rain water on the roof), we just wish it were a tad more subtle. 10. Royal National Theatre; London, U.K. Yes, Shakespeare wrote that "All the world's a stage..." but he might not have had he lived to see 1970s. 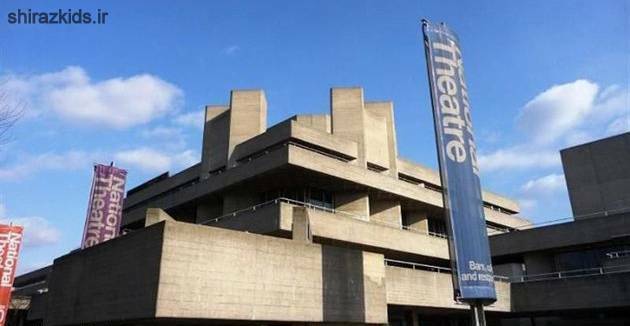 While we love the idea of the theatre and the world-class productions mounted here, our feelings don't quite extend to the actual building.